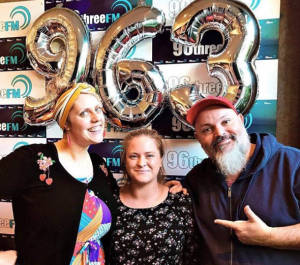 After such a long year, working so hard – it’s time to start planning your work Christmas functions… We’ve put together our favourite ideas for a Geelong work place. Ok our first ones an obvious one and a favourite amoungst our office (we’ve been on a few) but it’s definitely a great choice for a work function. 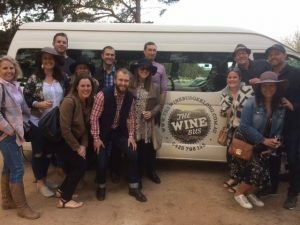 Geelong is so lucky to be right on the Bellarine peninsula wine region so why not take advantage of it?!? 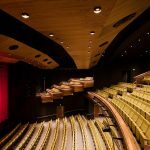 Check out Murrell Chauffeur Drive they do it all!! 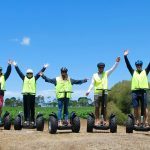 Head to the water front and jump on a Segway from Geelong Segway. 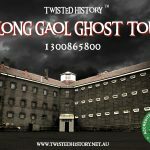 Their tours start at Steam Packet Gardens, where they give you the run down on the basics and get you used to driving around before you start your trip along the walking paths of the water front. They also do segways tours out at Leura Estate too! 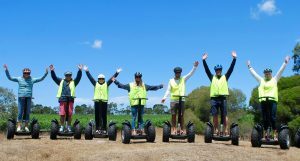 For more information on Segway Geelong click here. 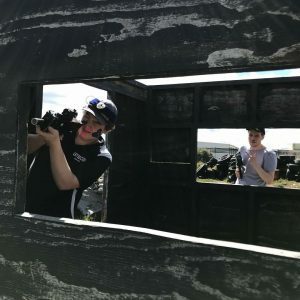 Next Level Skirmish offers an experience like no other… At what other office party could take aim at your colleagues. Picture this… Beautiful weather, Bare foot, drinking a beer (at 1970’s prices), beach in the back ground, playing a game of bowls. Need we say more?? 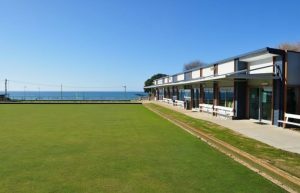 Head to Torquay Lawn Bowls club for the perfect venue for an afternoon of laughs why not stay to enjoy some delicious food while your at it. Great music, great food, great atmosphere always equals an awesome night. And you’ll find all of those components at the Piano Bar. 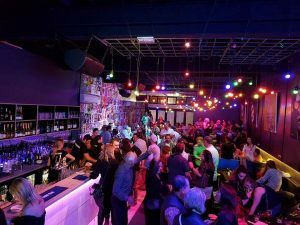 There’s not many better ways to spend a night out in Geelong – why not make it your work function? ?